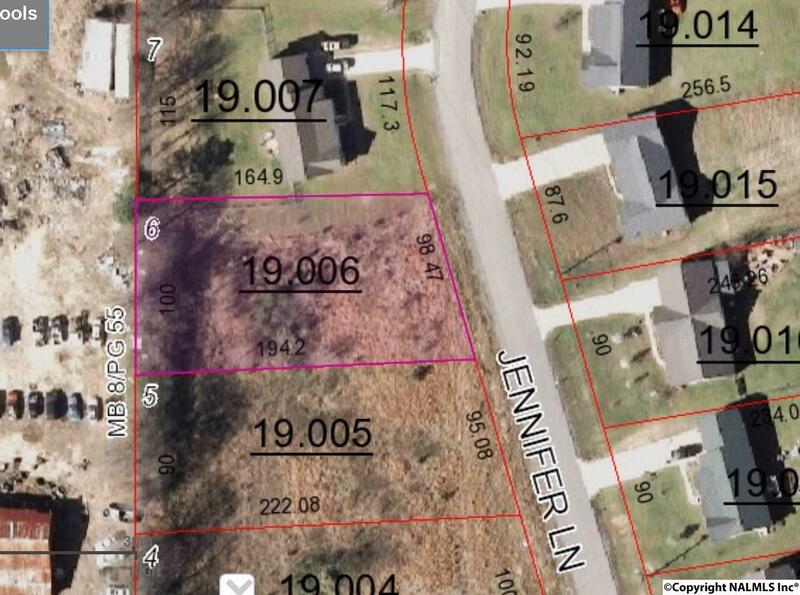 Build your dream home in this partially established restricted subdivision on the outskirts of town. No time limit to build. Close to shopping, restaurants and downtown Boaz.